Downhill, Freeride, Wood Park, Four Cross,... slopes of different types and for all levels. 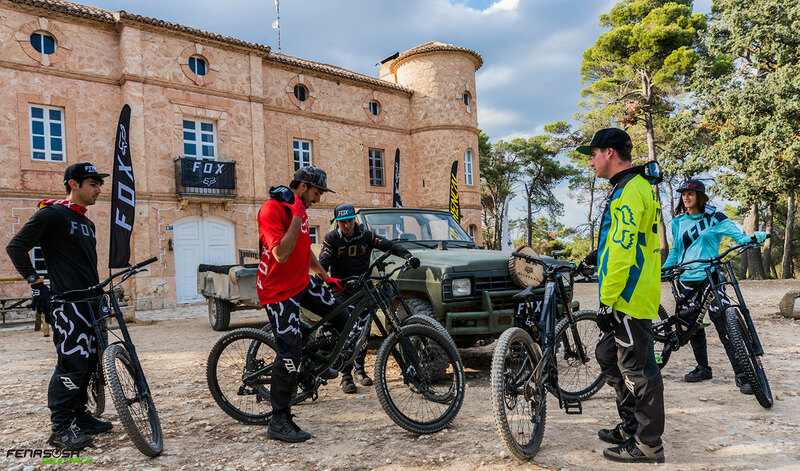 To enjoy the most of the Bike Park: We will take you to the Peak of La Fenasosa with our vehicles. Access our booking system website and schedule your visit ... right now! At La Fenasosa it is available to hire helmets with integral protection, breastplate and knee pads. We also have materials for sale, such as our branded collection of T-shirts and Sweatshirts. La Fenasosa facilitates contact with bike rental shops close to the Bike Park to make available to the bikers the most appropriate bikes for their level. To use the service of equipment hire, advance booking is necessary. You can do it through the reservation system of the web or by phone. Full face helmet: price 5€/day. 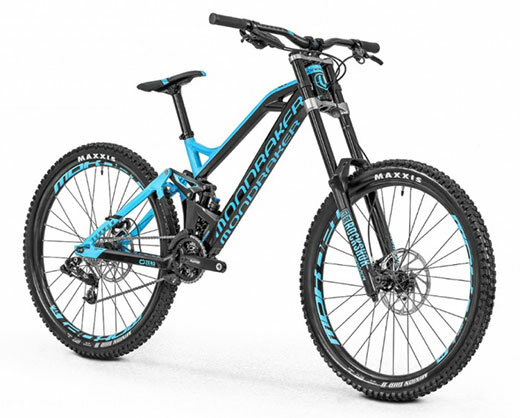 Mondraker Summum 2019 bikes: price 60€/day (2 size M &AMP; 2 size L). For the hiring of materials it is always necessary to make a prior reservation through the reservation system of the web or by phone because every day we plan the amount of materials needed and prepare them in advance.